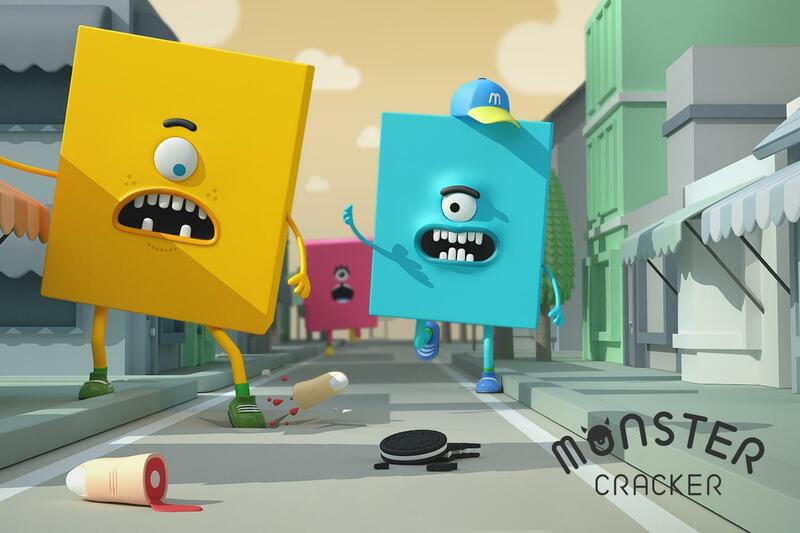 Have fun crack-cracking crackers with cute little monsters! Beware to keep up your speed or the monster will bite off your finger!!!! 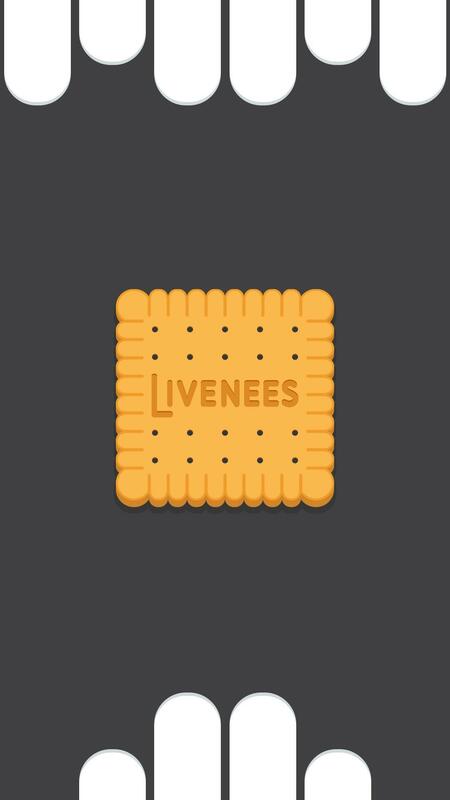 It’s a huge thrill giving snack to a monster that looooves crackers. 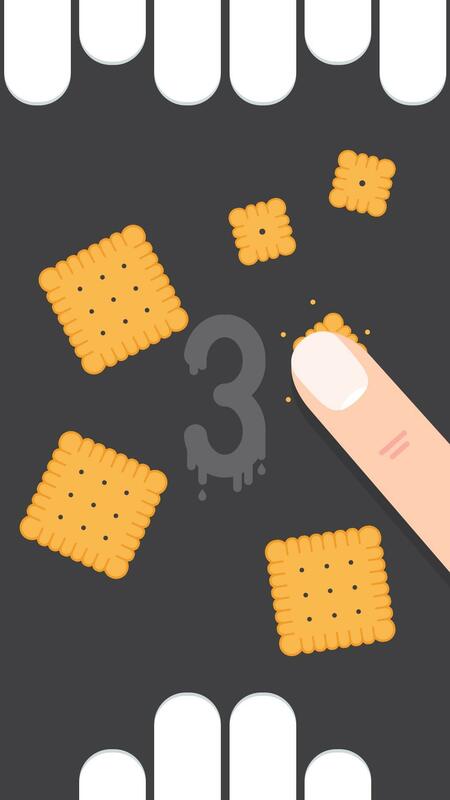 Break them into a bite-size piece for the monster but if you’re not fast enough, the hasty monster will go after your finger! 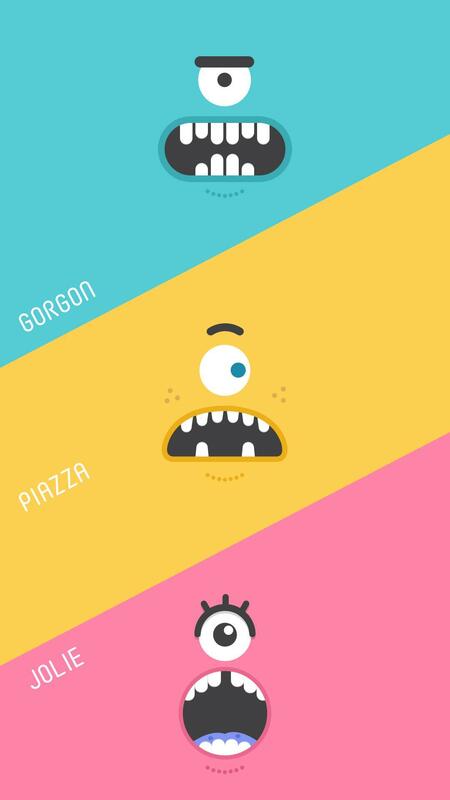 Are you ready for a snack time with our lovely ‘Gorgon’, ‘Piazza’ and ‘Jolie’ ? Break the crackers into a size small enough before they touch the monster’s teeth! Tip1. Tap on cracker and it will break into 4 pieces. Tap fast to break it. Tip2. 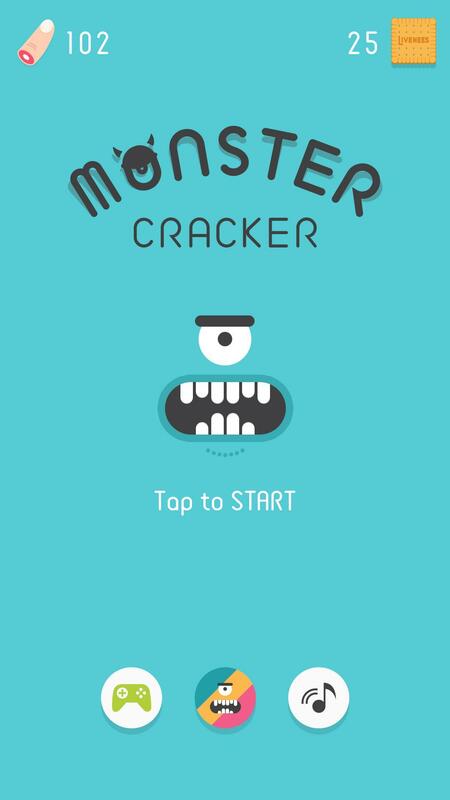 If the cracker touches its teeth, the monster will bite off your finger. Tip3. 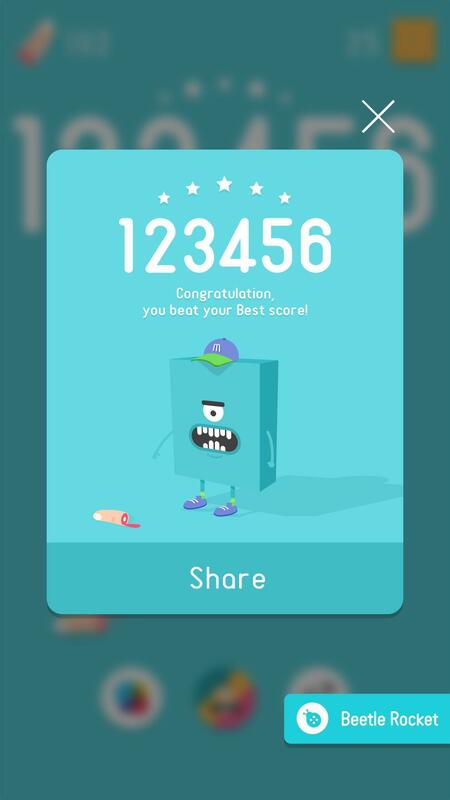 Get rid of the smallest pieces in sequence and get combo bonus to boost your score! Tip4. 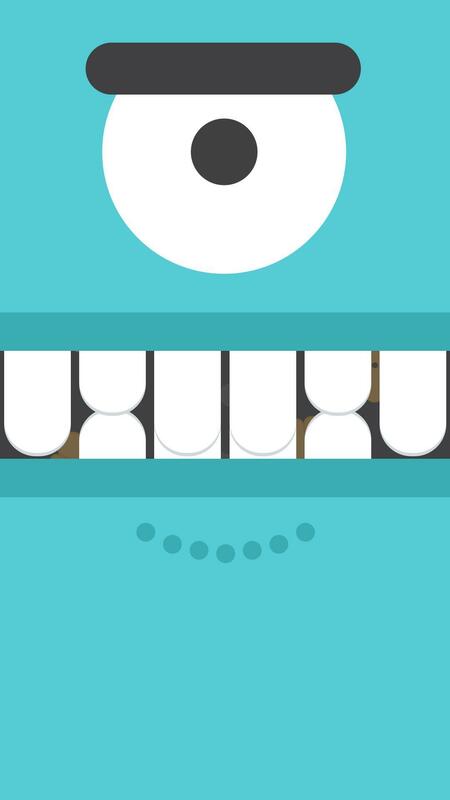 Each monster has different spacing of teeth. Try a new monster for more fun. Tip5. Once all crackers are gone, you’ll see a funny ending with a happily satisfied monster. Tip6. Share your cute monster and high scores with your friends.